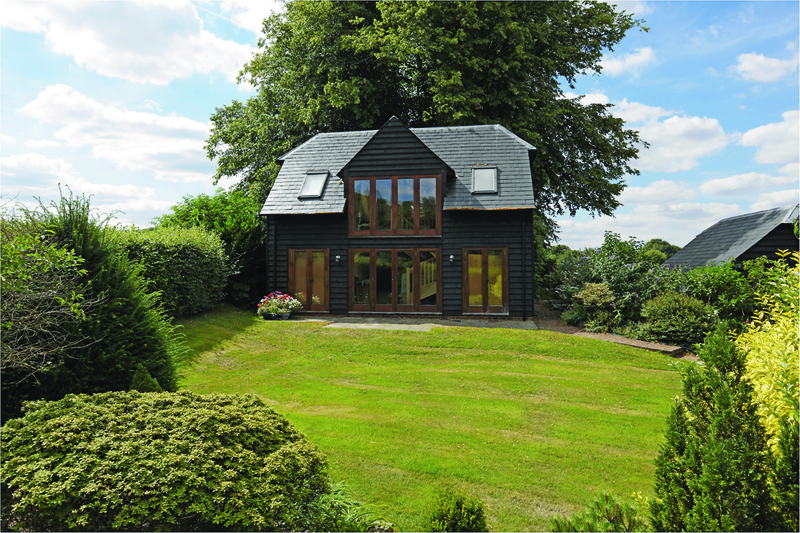 Are you ready to specify an oak framed building? 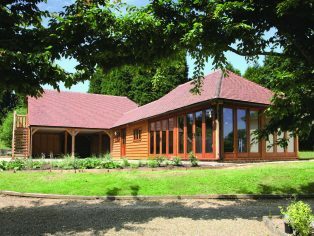 Sarah Sell, sales manager at English Heritage Buildings, looks at what to consider when specifying an oak framed building. 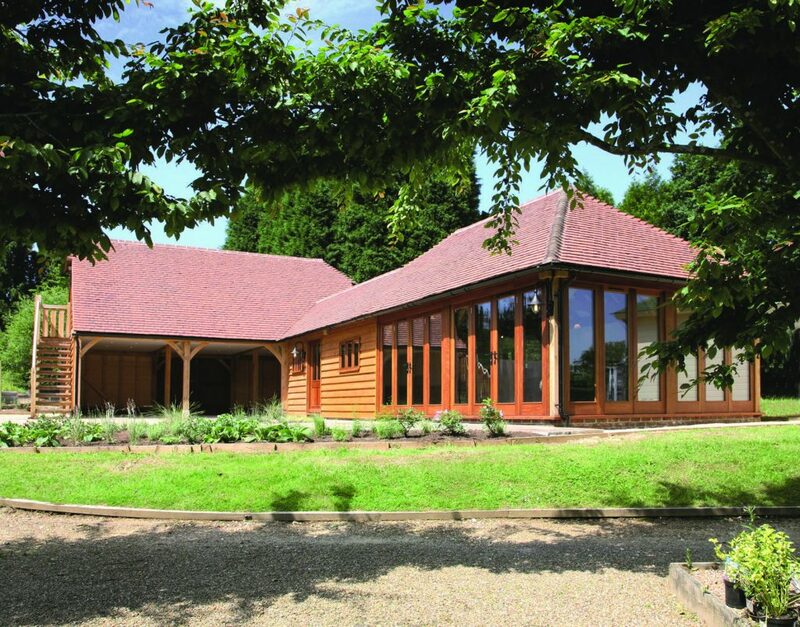 Traditional oak frame buildings are making a resurgence in the market as discerning customers look to achieve beauty, style and green credentials in their new building projects. The costs of an oak frame compared with a conventional build can be surprisingly competitive as long as careful choices are made in specifying the building and selecting the right manufacturer to supply your frame. In this article we have set out some considerations to help you with this process and allow you to confidently specify a beautiful oak frame to meet your clients’ needs. Oak should always be sourced from responsibly managed woodlands where replanting takes place after every tree is felled, guaranteeing the long-term availability of materials. Younger trees absorb more greenhouse gases than mature trees and therefore timber from properly managed woodlands are a truly eco-friendly choice. Oak frame buildings are a dry build, therefore saving gallons of water normally used on a building site. In addition, green oak has the lowest embodied energy of any primary building material. If planning permission is a consideration, oak framed buildings can be regarded favourably, particularly in Areas of Outstanding Natural Beauty or where they are to be in conjunction with a listed building. Supply lead-times can be just a few weeks, even for larger frames. As all manufacturing takes place off-site with the major frame suppliers, time and disruption on-site is also minimised. Oak is a beautiful building material that enhances the environment and can give a stunning appearance to the building. What is the size of the space available for the build? Will it need planning permission? 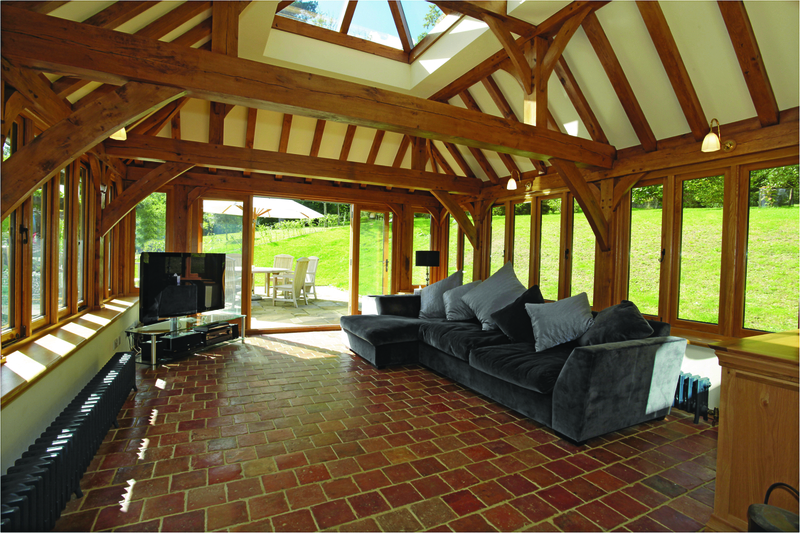 A traditional oak frame can have a large free span without the need for supporting walls as it is a structural frame. Maximum allowed dimensions for any particular situation should be checked with the oak frame supplier. Think of the building as being made up of rectangles, where bays are adjoined to create the overall shape and length. Is the building to have an upper floor? What eaves height is required, for instance if it’s a garage will the vehicle clear the beams and braces? What doors and windows are needed? What roof ends are required: full hip, gable or barn hip? Will the building be near a boundary and therefore require fireproofing? Is the building going to be insulated? What other services will be required, e.g. decorating, electrics or plumbing? With these points addressed the required design should start to become much clearer. It can also be useful to know what your client’s most important considerations are, particularly if any compromise in the design is required. Do they have a defined quality standard for selection of their green oak which is recognised by industry experts, e.g. TRADA (Timber Research and Development Association)? Do they offer a guarantee and if so, for how long and is this insurance-backed? Is the deposit protected by an approved scheme? What industry quality awards do they have? Will the building be manufactured to a defined quality standard and can they demonstrate this through fully audited third party quality schemes? Does the price include drawings, building specific structural calculations and lifting equipment for assembly? Look out for hidden extras which may be added later. Do they provide design and technical support throughout the course of the project? Is the price fixed with a holding deposit? Are there workshops where clients can visit to see buildings being manufactured? Do they have show sites where buildings can be seen first-hand? 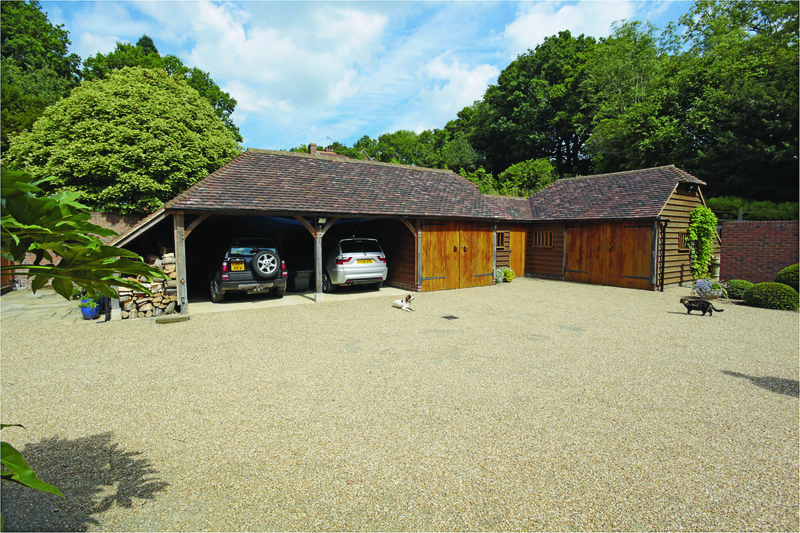 These considerations should help in specifying of the building, ensuring the project itself runs as smoothly as possible and result in a beautiful oak framed building that you will be proud to include in your portfolio.